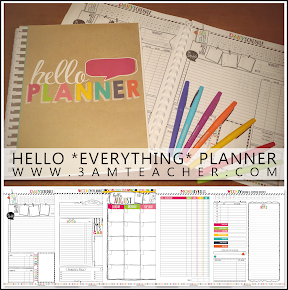 The 3am Teacher: A Giveaway with JODI!!! The winner will get my new Pudgy clip art set!!! The fun ends on Thursday, March 22nd! P.S. I will be double-dipping on my post today...I will have a few freebies!! Count mE in. . I. WoulD Love to win. I'm a follower! Well, then we might have to make an exception...hehehe. If you're entering, the chances of you winning are high...I don't know how you do it!!! Hi, i just saw the give away jodi was having and came over to take a look. I have recently started blogging and I am finding inspiration everywhere. I am now a "follwer"